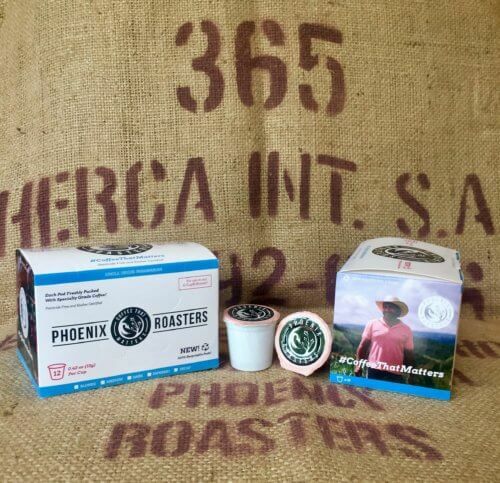 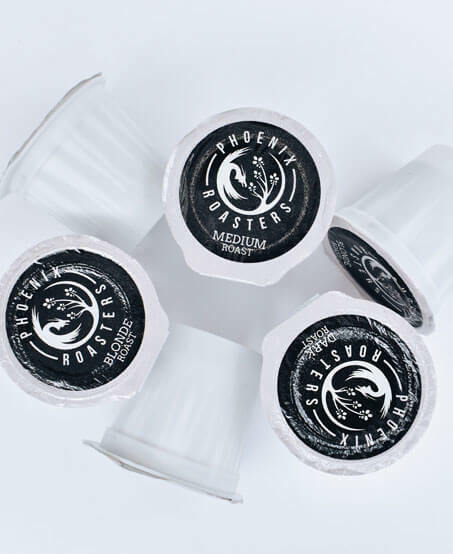 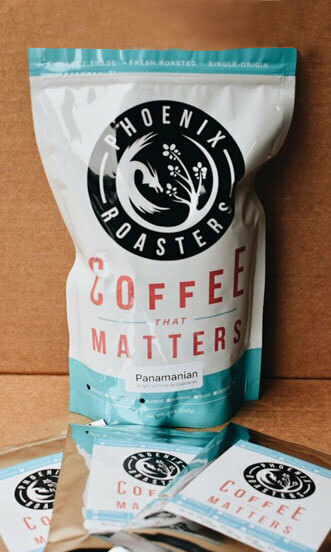 When you purchase Phoenix Roasters coffee, you already support missions, dignified relief around the world, and church planting here in the US. 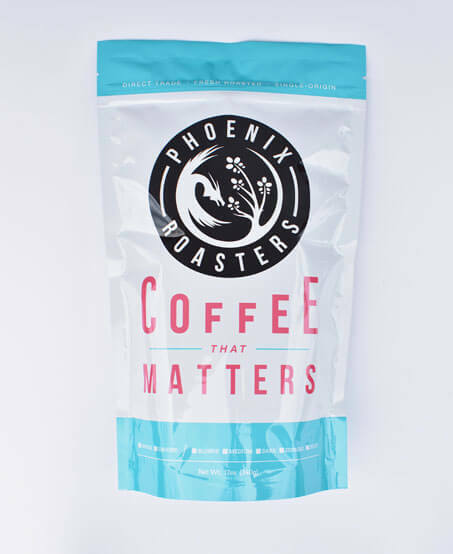 Now, for this limited time, when you buy from this special link and page, $3 of every bag will also go to Open Doors and the support of the persecuted church in places like Egypt, the Middle East, Asia, and Africa. 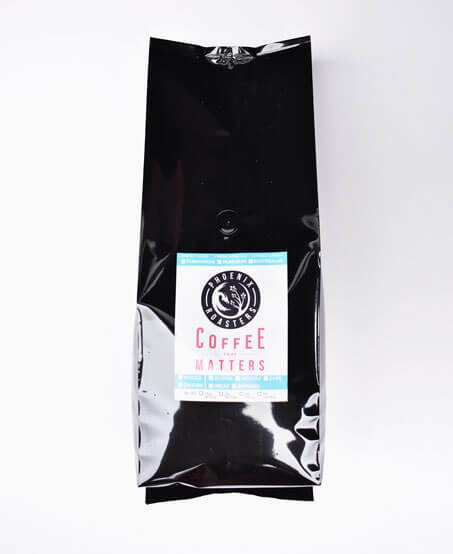 This is specialty coffee, usually selling for as much as $20 for the 12oz bag. 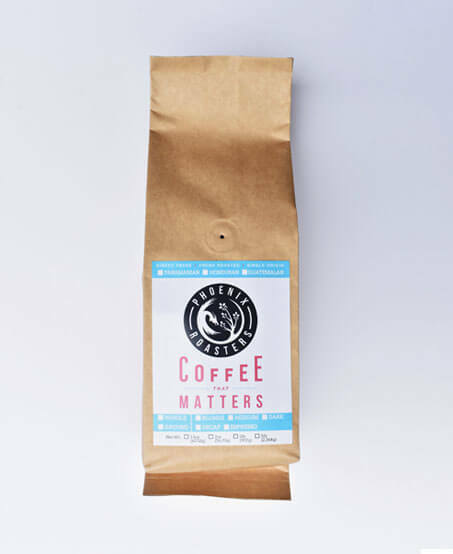 You not only get excellent coffee at a discount, but you also support some amazing causes with #CoffeeThatMatters.